I am not a big Jane Austen fan. Not that I dislike her, a number of her books are on my tbr pile and I can say that I have read Pride and Prejudice, even watched the movie. About Jane Austen herself I know nothing, was she married, kids, siblings, what was her upbringing like? I am totally in the dark about it all which made me all the most anxious to start this book. I listened to the audio version (via Audible), Louisa Gummer was the reader and I must say she did a stellar job, it was a pleasure to listen to. Coming in at almost 12 hours in length the time just flew by. I loved the Austen family not just Jane. There was depth here and I got to know so much about the lifestyle, customs and just everyday life in that time period. Jane was a very likable person, she was strong, opinionated and the author has stirred a desire in me to learn more about her. I loved how the author used phrases from Pride & Prejudice in this book, I am sure there were some from her other books as well, which has made me want to read them even more now. Thank you to the author for reaching out to me, I don't think I would have discovered this book on my own and would have missed out. 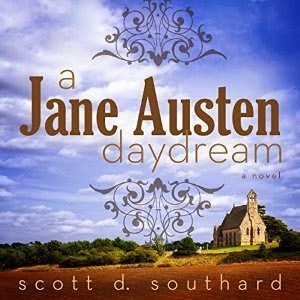 If you are planning a road trip this holiday season or just need to go for a walk give A Jane Austen Daydream a try, you won't be disappointed. The eleven long short stories in “Sewing Can Be Dangerous and Other Small Threads combine history, mystery, action and/or romance, and range from drug trafficking using Guatemalan hand-woven wallets, to an Antebellum U.S. slave using codes in her quilts as a message system to freedom; from an ex-journalist and her Hopi Indian maid solving a cold case together involving Katchina spirits, to a couple hiding Christian passports in a comforter in Nazi Germany; from a wedding quilt curse dating back to the Salem Witchcraft Trials, to a mystery involving a young seamstress in the infamous Triangle Shirtwaist Factory fire; from a 1980’s Romeo and Juliet romance between a rising Wall Street financial ‘star’ and an eclectic fiber artist, to a Haight-Asbury love affair between a professor and a beautiful macramé artist gone horribly askew, just to name a few. Here I have discovered another benefit of taking part in these book tours. I never read short stories, they don't really appeal to me basically because I love a long story (sometimes the longer the better). Also I've never read a book on short stories, in fact I usually shy away from them. Why I even agreed to be part of this tour I am not even sure. On that note I will say that I LOVED this book! And have totally changed my opinion on short stories. It had everything all wrapped in one, mystery, suspense, romance, history, murder and adventure. There was the seamstress, the quilter, the Jew, the slave, the surgeon and the curse (just to name a few). Each story was well written, rich in detail with unique plots. The authors writing style kept me reading all 11 stories in a matter of days. This was an audio read for me and the reader did a fantastic job. If you are like me and have never read a book on short stories give this one a try, you won't be disappointed. 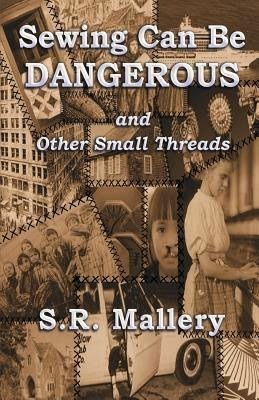 Sewing Can Be Dangerous and Other Small Threads is now in AUDIO!!! 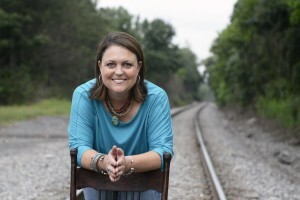 Listen to narrator, Suzie Althens, breathe life and depth into these stories! Please join T.K. 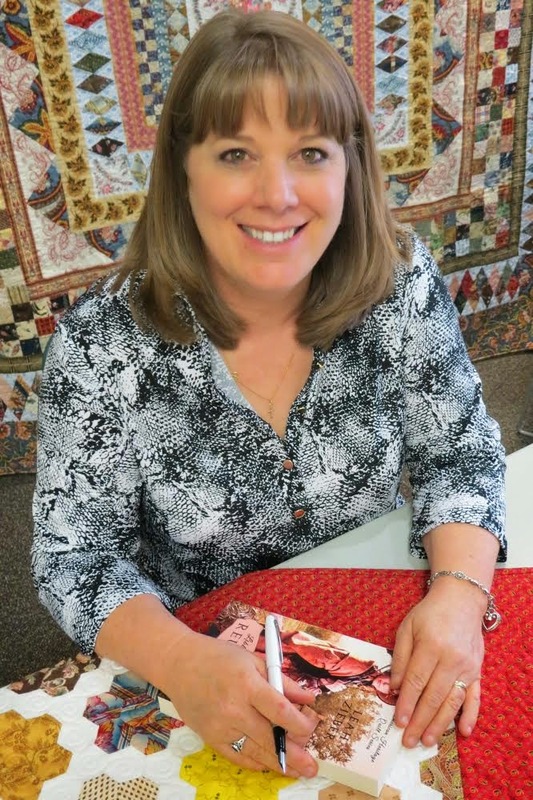 Thorne as she tours with the blogosphere with HF Virtual Book Tours for Noah’s Wife, from December 15-19, and enter to win an autographed copy & magnetic bookmark! ForeWord Reviews 2009 Historical Fiction BOOK OF THE YEAR. A novel set in 5500 BCE can’t possibly relate to today’s issues— or can it? 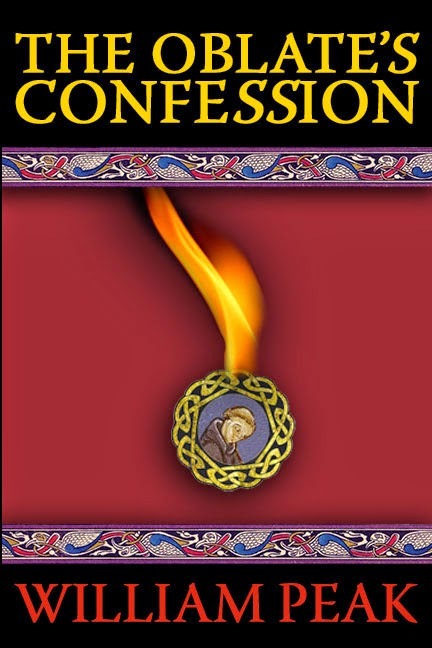 This award-winning novel touches all of these issues with wisdom and humor. From the perspective of a young girl with what is now known as Aspergers, Thorne weaves twists into the Biblical story, entwining myth, history, and archeological findings with her vivid imagination. Her savant abilities and penchant to speak truth forces her to walk a dangerous path in an age of change— a time of challenge to the goddess’ ancient ways, when cultures clash and the earth itself is unstable. When foreign raiders kidnap her, Na’amah’s journey to escape and return home becomes an attempt to save her people from the disaster only she knows is coming. Scientists (including Robert Ballard, the explorer who found the sunken Titanic) discovered evidence that the Black Sea was once a fresh water lake that flooded in a cataclysmic event around 5500. The oldest known worshiped deity was female! The role of the feminine in the divine was entwined with early Judaism and keeps reappearing throughout history. One in every 88 persons has a form of autism. 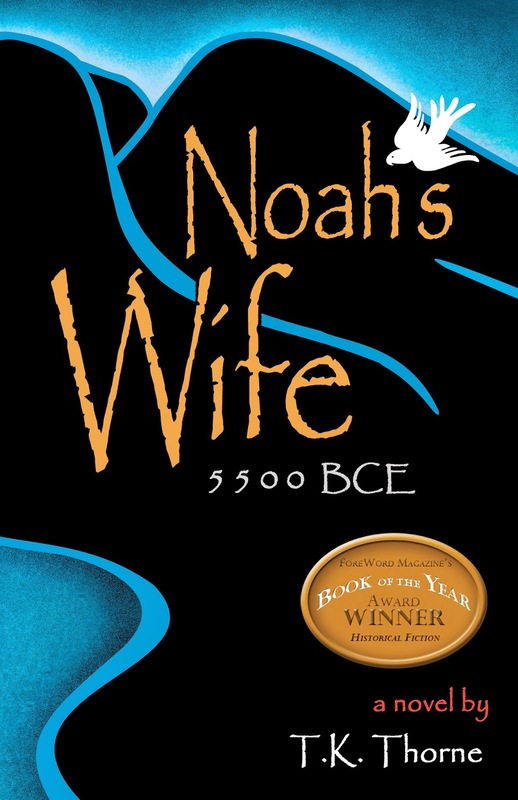 The choice to make Noah’s wife an Asperger savant stemmed from personal experience in the author’s life and gives the story a distinctive perspective. READ AN EXCERPT. LISTEN TO THE AUDIOBOOK SAMPLE. Being raised in the church I am very familiar with the story of Noah's Ark. Nothing Biblically is mentioned at all about his wife, other than the fact that she existed. She had no name and neither do the daughter in laws. With Noah's wife we are told the story from her point of view. There is no reference to anything biblical nor is it preachy at all. But this is a book that stayed true to the time period and environment. There isn't much talk of Noah's God but there is a lot of talk about the mother goddess. Meeting Na’amah’s when she is a young girl and getting a glimpse of her home life it wasn't hard to empathize with her plight. 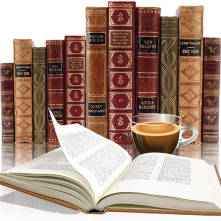 With the synopsis above you can read the direction that this book takes. It isn't hard to see that the author has done a fair amount of research and it came across in her writing. Not just her knowledge of the time period but of Asperger's as well and getting into Na'amah's mind. I listened to the audio version and really enjoyed it. Melissa Carey was the reader, my first time listening to her and she did a wonderful job. “. 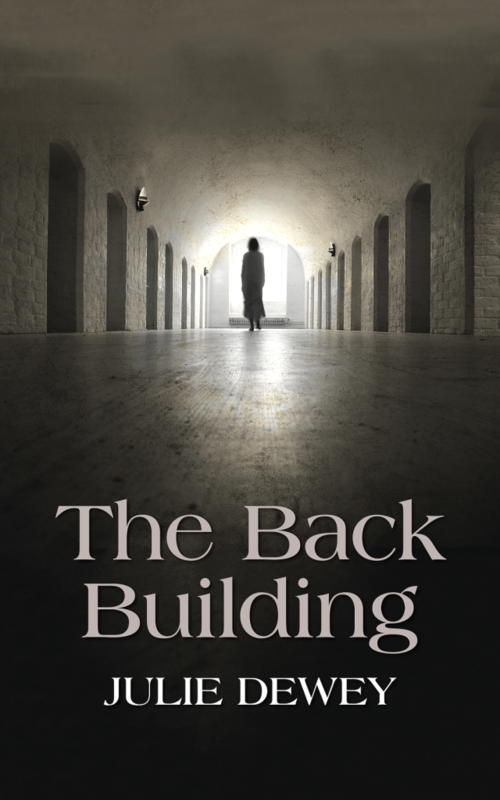 . . a terrific storyteller.” — Sena Jeter Naslund Bestselling novelist, Ahab’s Wife, Four Spirits, etc. Her next novel, Angels at the Gate, published by Cappuccino Books, will be released in March 2015. She blogs at www.TKs-tales.com and her web site is www.TKThorne.com. Sign Up for T.K. Thorne’s newsletter. To enter to win an Autographed copy of Noah’s Wife & magnetized bookmark, please complete the giveaway form below. I really enjoyed The Winter Palace, it was my first venture into HF Russia. 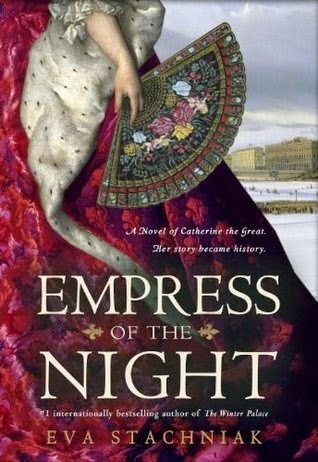 I've hear of Catherine the Great but knew next to nothing about her, I liked the authors writing style and got a real feel for the country and it's people. I met Eva Stachniak just after The Winter Palace was released. She was doing a reading ad I was able to have a nice talk with her afterwards. Her passion for this time and place in history was evident and I got real excited when I heard about the sequel. My feelings for Empress of the Night are mixed, as you can see from my rating. I really struggled with this book, I don't think it was because my expectations were too high, the format was one that I liked. Catherine having suffered a stroke is reflecting on her life. 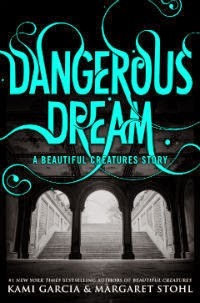 The narrative is what I struggled with, it had a surreal feel to it and at times I had trouble following the story and really couldn't connect with anyone in this book. There is a bright side and that is my interest in Russian history has peaked and I am on the lookout for books taking place there. Also the cover is gorgeous. Will I give up on Eva Stachniak, not a chance, she has already shown what she can do with The Winter Palace and I have a couple of her other books in my tbr pile. I can't recall reading much historical fiction about the Civil War, for me this book was a real eye-opener. 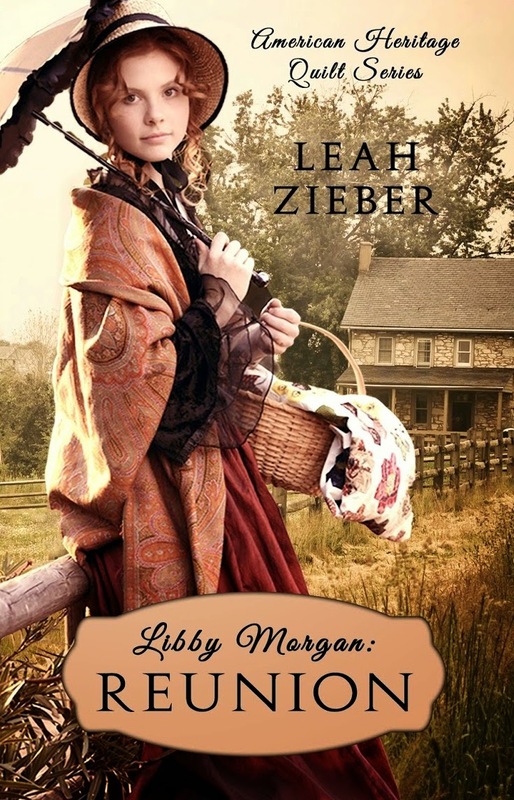 Deborah Lincoln is a new author to me which made me doubly excited to read this book. Agnes Canon is the great grandmother of the author, I love this type of book as it is so much more personal from the author. The synopsis above tells a lot of the plot here but what it doesn't say is how powerful a book this is. I was captivated right from the that opening line. There is much going on in this book and the author writes in such a mesmerizing way that I was visualizing and feeling this story. 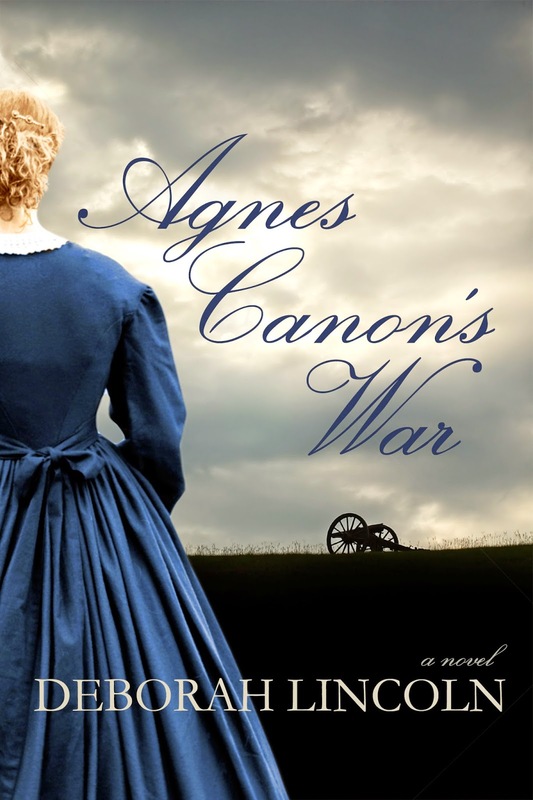 This was a tumultuous time in American history and Agnes Canon's War gave a vivid glimpse of not just the physical side but the emotional side also. This isn't a 'happy ever after' type of book (it's war time remember) but rather one that will stay with you long after you are finished. 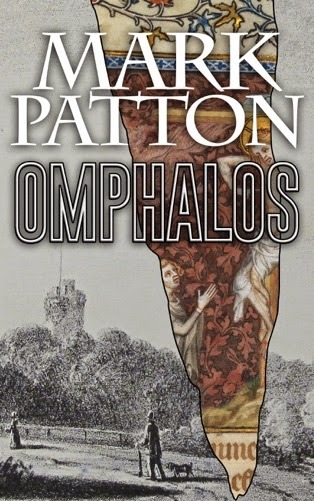 My novel, Omphalos, is made up of six different stories, each set in a different time period, from the present day back to 4000 BC. What, then, makes it a novel, rather than a collection of short stories? 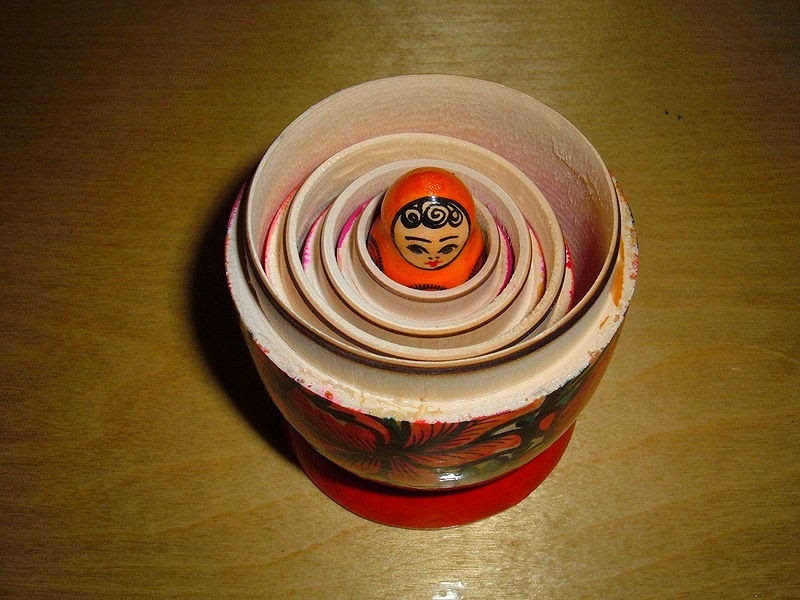 Well, to start with, the stories do not follow on sequentially from one another: instead they are nested, one inside another, like a set of Russian Matryoshka dolls. 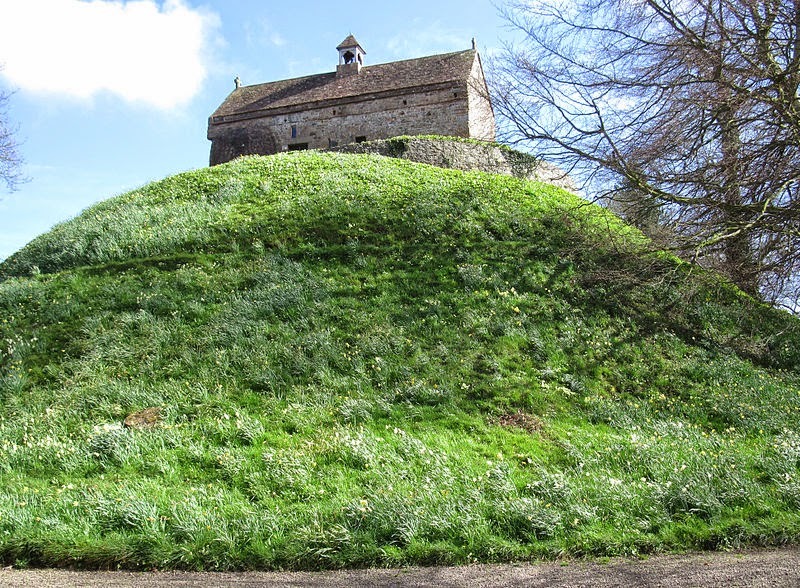 They are also linked, by a physical place – La Hougue Bie, on the island of Jersey (although much of the action takes place elsewhere), by suggested ancestral links, but also, significantly, by objects. “La Hougue Bie” La Hougue Bie, Jersey. Photo: Man Vyi (image is in the Public Domain). Before I became a novelist, I was an academic, and I still teach alongside my writing. I have been both an archaeologist and a historian (more accurately, a historical biographer) and, whilst the historian works with written accounts, objects are the starting point for the archaeologist. In writing a novel that is partly about inter-generational connections, I found that objects could be a useful linking device. Objects from one period can pop up in another, and not only when they are dug up by an archaeologist. They can be found in cellars and attics, unearthed accidentally in the course of building works, or handed down as family heirlooms, whether genuine or spurious. “Matryoshka2” Matryoshka dolls. Photo: BrokenSphere/Wikimedia Commons (licensed under GNU). One of my stories, “Jerusalem,” is set in the 16th Century, and follows a Catholic priest, Richard Mabon, and his secretary, Nicholas Ahier, on a pilgrimage to the Holy Land (Mabon is a historical figure, who really did make the pilgrimage, but my account of his journey is wholly fictional). Like many pilgrims at the time, Mabon brings back a wooden model of the Holy Sepulchre, made of wood with details picked out in ivory and mother-of-pearl. He plans to use it to illustrate his Easter sermons. Another story, “The Infinite Labyrinth,” is set in the 18th Century, and the protagonist, Suzanne de Beaubigny, a Royalist refugee from revolutionary France, encounters a small girl playing with the broken pieces of the model, which the girl’s father has found in cellar. With it is an account of Mabon’s pilgrimage, which Suzanne translates. 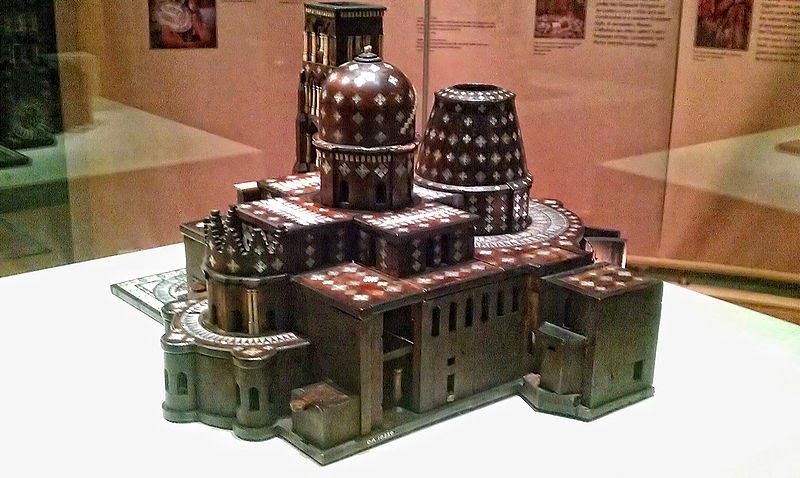 “Holy Sepulchre Model” Wooden model of the Holy Sepulchre, British Museum. Photo: Andres Rueda (licensed under CCA). The same little girl shows Suzanne a book in her father’s library, a lavishly illustrated Medieval prayer book. This is a real object, the 14th Century psalter of Bonne of Luxembourg, now in the Metropolitan Museum of Art in New York. The girl’s father is a historical character, the British spymaster, Philippe d’Auvergne, and he almost certainly did own the psalter, having received it from his adoptive father. He may have believed it to be a genuine family heirloom, but this cannot really have been the case. The psalter would unquestionably have been in the French Royal collection until the Revolution, and was presumably bought by Philippe’s adoptive father at one of the many auctions that followed. 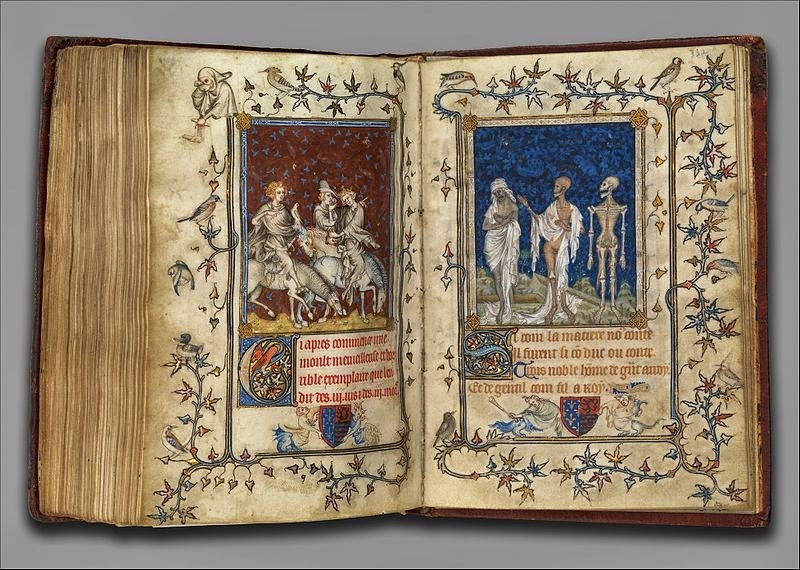 “Psalter” Psalter of Bonne of Luxembourg, Metropolitan Museum of Art, New York. Photo: Eugene a (image is in the Public Domain). In “The Spirit of the Times,” set during the Second World War, Oberleutnant Friedrich Werner finds a small bead whilst his men are digging an air-raid shelter. He sends it as a gift to his daughter, Hannelore, in Berlin, and she writes a story about it, which she sends to him. 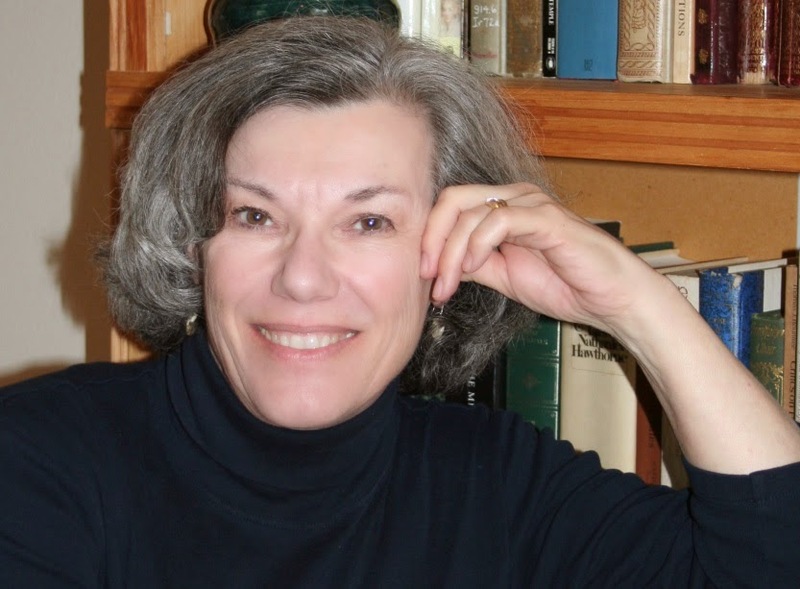 Almost seven decades later, Hannelore’s story, suffused with the Nazi racial ideology she has learned in school, has the power to shock the protagonists of “Touching Souls,” set in 2013. 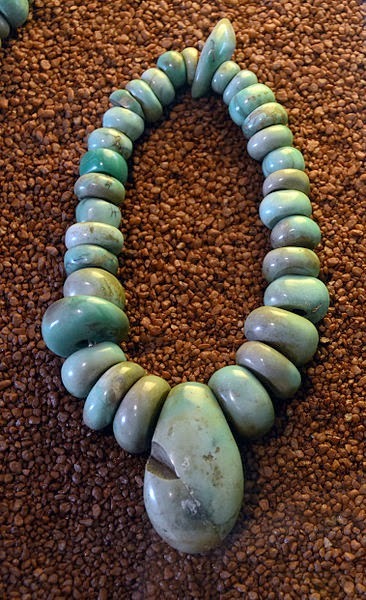 The true story of the bead, however, is to be found in “The Song of Strangers,” set in 4000 BC. “Tumiac variscite beads” Neolithic beads from Tumiac, Brittany. Photo: Vassil (licensed under CCA). Together, these stories, their characters and these objects, will take the reader on a journey, a pilgrimage of sorts, through six thousand years of our shared history. 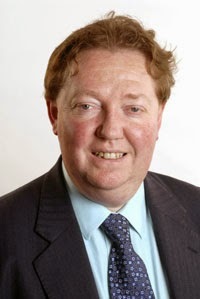 Further information can be found on his website (www.mark-patton.co.uk) and blog (http://mark-patton.blogspot.co.uk).